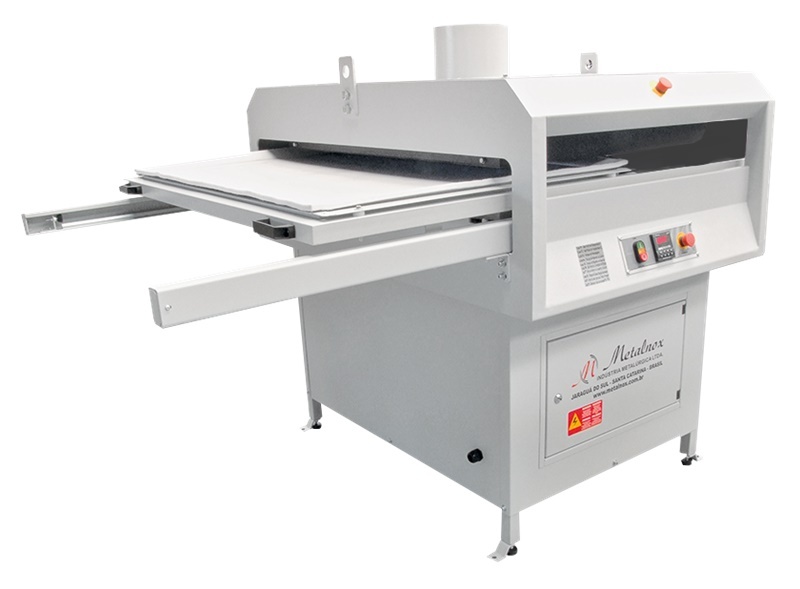 Metalnox has now released their latest new large format heat press, the PTS 8000 Single Shuttle Heat Press. 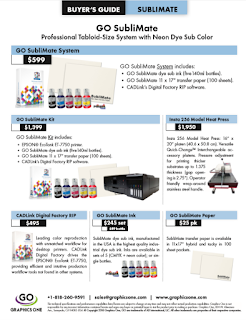 At 33"x 43" the new PTS 8000 Single was developed specifically for the 44-inch dye sub printer market. Both the EPSON F6070 Dye Sub Printer and the Mutoh RJ-900X Printers are the target for this new heat press.